since waking with one of the kids who needed to use the restroom. Unusual for me, as I am typically able to fall back to sleep quickly, but tonight my mind begins to race with all the changes coming to our lives. I wonder about where we’re moving, if it’s right. As I toss and turn and fret, a familiar feeling begins to rise in my chest, a fear, yes, but more than that, an ache. A familiar homesickness that sends me back to moments and memories of childhood where I longed for nothing more than to hug my mother's neck, smell her familiar scent, and know at once that I was home. Home. A place you feel loved and known and know well yourself. For me, home has always afforded me comfort and safety. And this unsettledness, this homesickness I feel—can’t be shaken anymore by the embrace of my mother. Now I am the mother, loving my children, calming their fears. I think about this response. Letting the words linger and seep deep into my mind and heart. 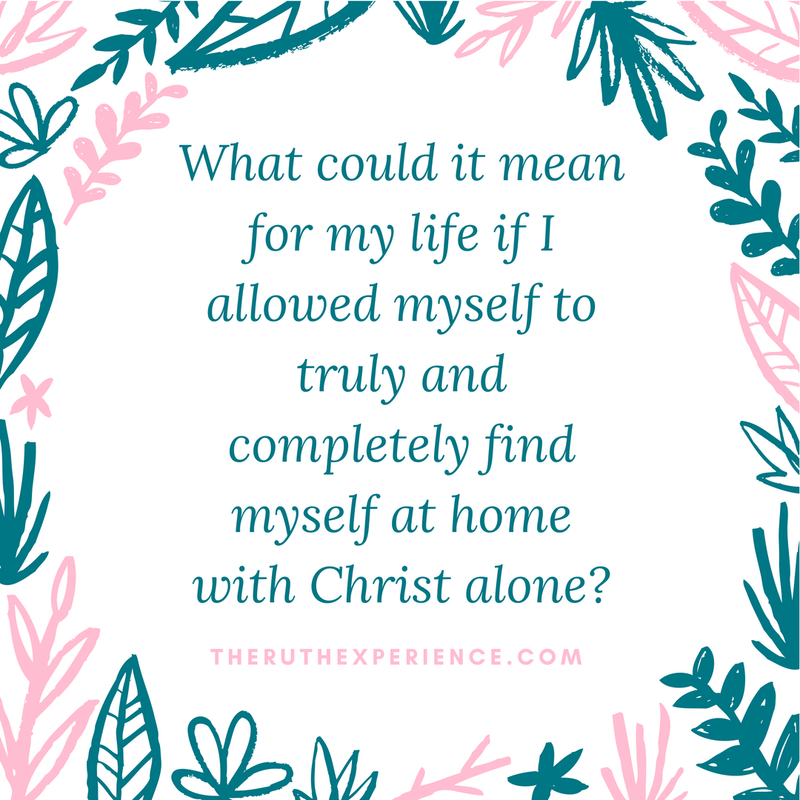 What could it mean for my life if I allowed myself to truly and completely find myself at home with Christ alone? How freeing would it be to not need to feel so tied, so settled to a specific place or physical address, to know that I could go and be and do, anywhere in the world—and yet always know that I was home? That security and familiarity were never more than a prayer away. To feel wrapped in a love so well known, so familiar, it had a faint scent your senses remembered. To never feel homesick again. And as I say the words, I slip into sleep. 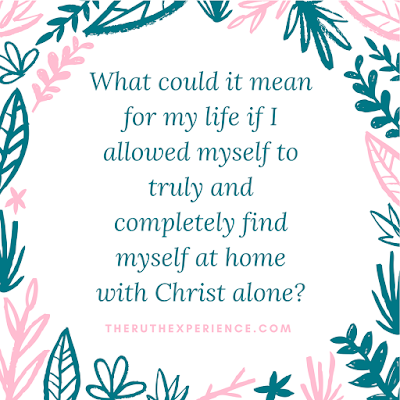 It’s been several days and I can’t shake this conversation, so profound and revolutionary to me, this idea of my home truly being found in God and not in this world. And it is freeing me from my fears. Releasing tethers in my mind that tie me to a specific place. Little by little, homesickness is letting go of me as I grasp on to Christ in this season. 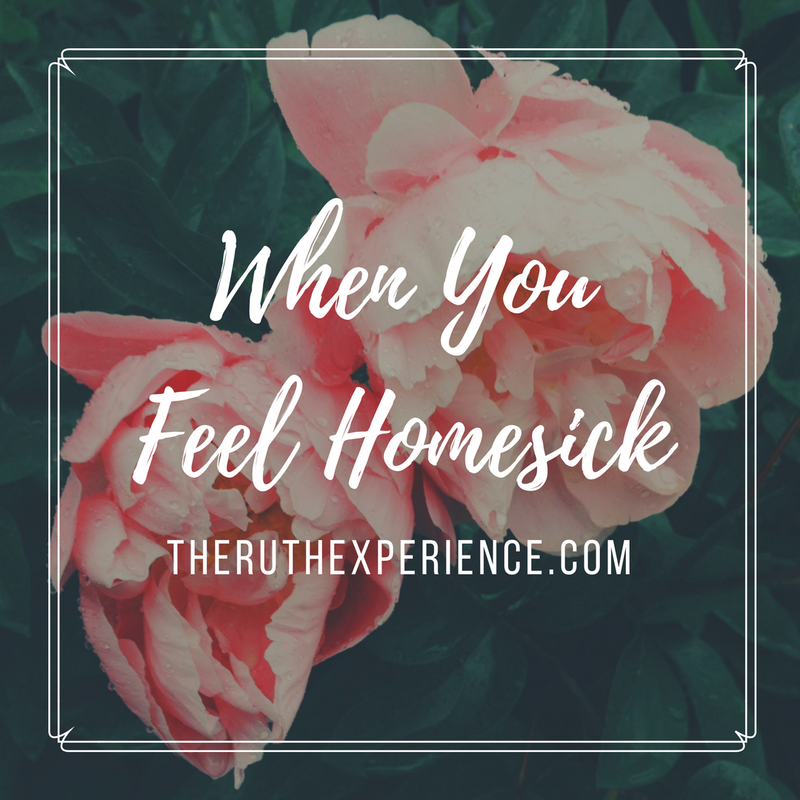 Ponder: Can you relate to Kendra's feelings of homesickness? Are there things in your life that aren't quite settled, that you are still waiting for answers for or are in need of a resolution of sorts? Pray: Psalm 46:1 says, "God is our refuge and strength, an ever-present help in trouble." Take a few moments this week to pray these words, this promise back to God. Remind yourself of who he is and what he has promised each of us. Act: Today, as those harder emotions come up, take a moment to bring them to God in prayer instead of just ruminating about them in your own mind. Thank you so much for sharing these words, tonight. This verse has been an important one through the years for me: "God is our refuge and strength, an ever-present help in trouble." It was so good to be reminded of it again, and to remember that truly HE is our forever Home! I'm blessed to be your neighbor over at #TellHisStory! I can so relate. Being home as a child was the best, but it is hard to believe I am the one who is supposed to create that feeling now. If only I could truly feel this way with God. 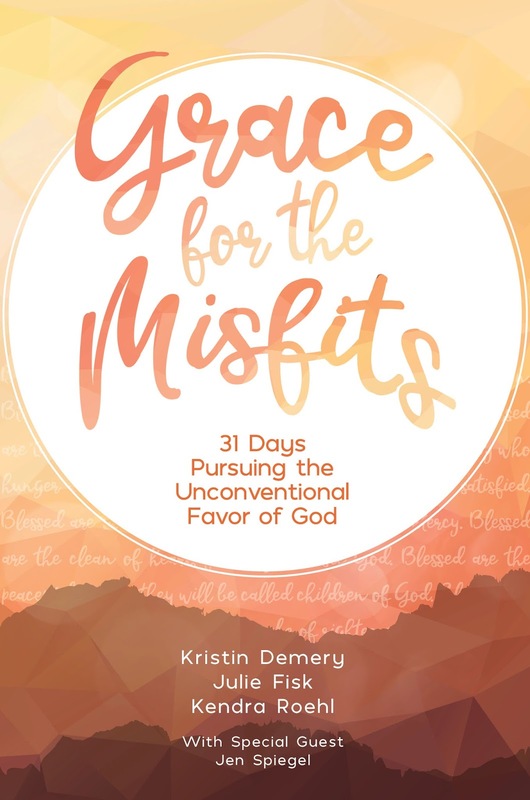 Something new to pray for! 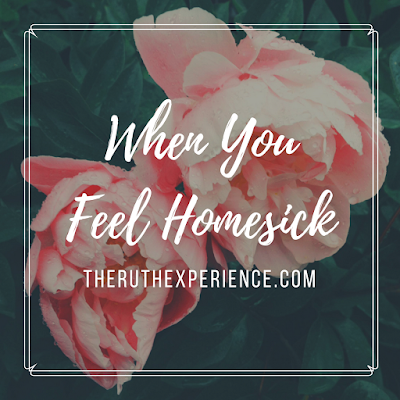 Can definitely relate to that feeling of homesickness. When we moved to the States with my husband's job many years ago. I left part of my heart behind at home. I've had to learn that God is my home too. In some ways it's hard, because I want what other people have - familiarity, family and friends around to make me feel secure. In another way, it's quite freeing and taught me to live differently - not to hold onto possessions but to value relationships, and rely on God more. I love this Rachel, I can only imagine what it'd be like to move to a completely different country, I think it's true, we always leave a piece of ourselves behind, I'm learning to lean into the freedom of finding my home in Christ too.